Senior Gathering is an annual event which held by Faculty of Engineering BINUS University. The event was meant for the alumni who just finished the study. The event was on October 19th 2016 and attended by alumnus from Faculty of Engineering, from the major of Industrial Engineering, Civil Engineering, Architecture, Computer Engineering, Industrial Engineering and Information System, and Industrial Engineering and Management. 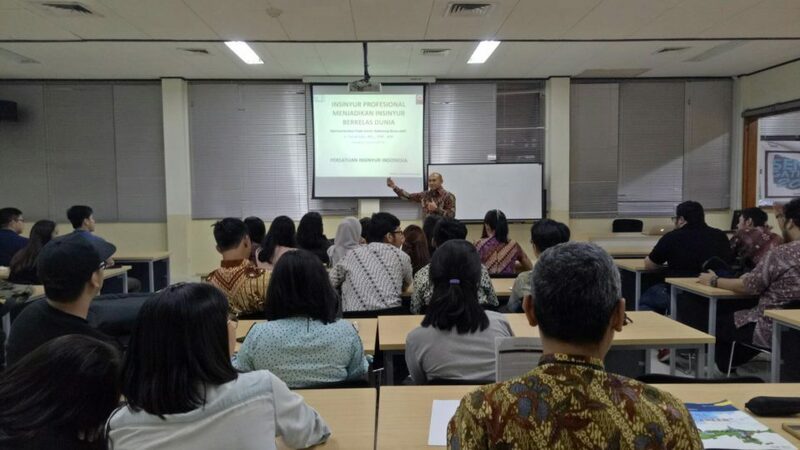 The event was held at Syahdan Campus which started at 15.00. Along the registration process, the guests were entertained by a band from Industrial Engineering students. The event officially started at 15.45 by the MCs. 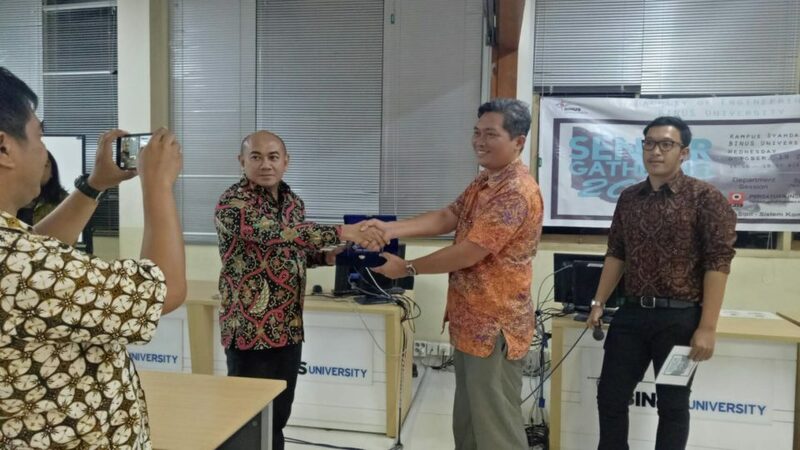 Then the event was opened by Sir Taufik, S.T., M.M., Ph.Das the representative of the Dean of Faculty of Engineering. After officially started, the alumnus and the band collaborated to entertain the guests by playing songs while also waiting for the guest speaker. The guest speaker wasIr. FaizalSafa, MT from PersatuanInsinyur Indonesia (PII). After he came, he delivered the material about engineer in Indonesia. The guests showed enthusiasm to the material and also there were a lot of questions regarding the material. Before the closing ceremony, there are a few words from the Dean of Faculty of Engineering, Dr. Ir.JohnFredy Bobby Saragih,M.Si, then finally closed by having a feast together and group photo on the photo booth. 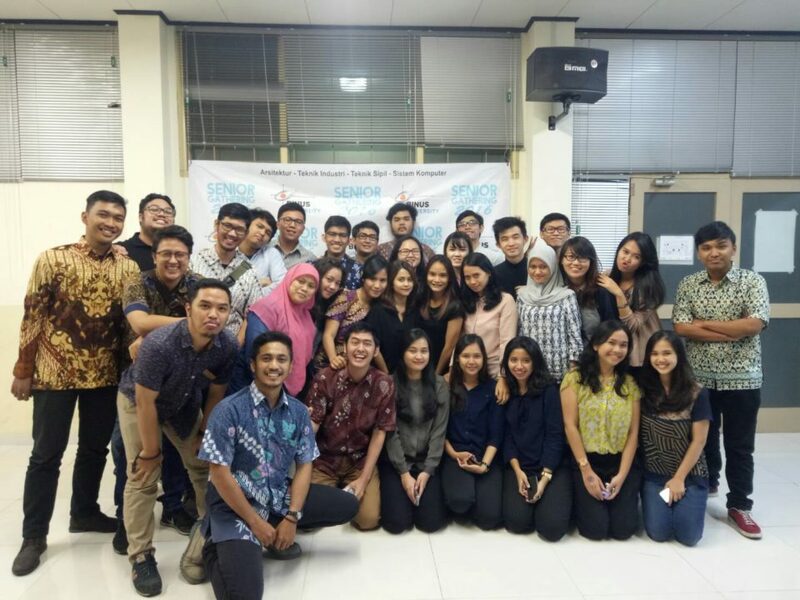 The bond between alumnus can be seen from the event and it was a success.